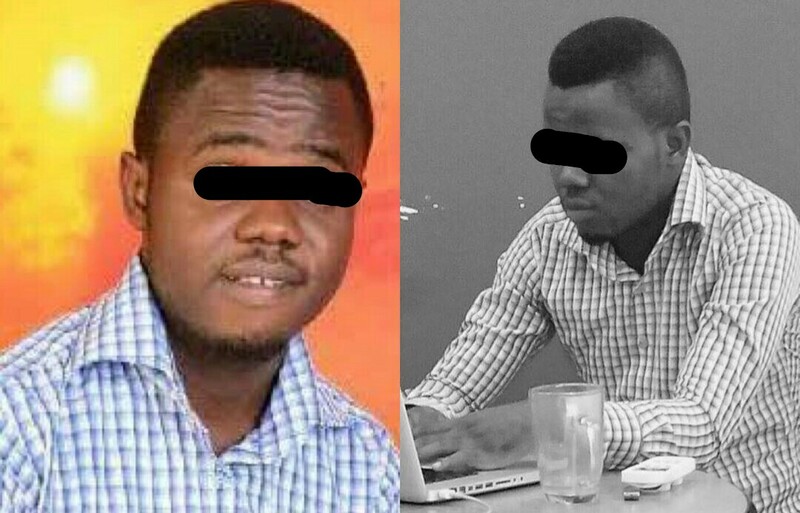 24-yr-old student from Ajegunle finishes with a perfect CGPA of 7.0 at the University of Ibadan. Daniel Nkemelu Kelechukw, born and bred in Ajegunle, Lagos, but from from Nnewi-North LGA in Anambra State, graduated with a CGPA of 7.0 from the department of Computer Science. In other universities, a perfect score is 5.0, but in U.I, the perfect score is 7.0. In an interview with Vanguardngr, he said growing up was fun because we had formal education at school, informal education at home and ‘street education’ on the streets.